Forecast Sales is proud to be the sole manufacturer of Pirate Brand® equipment and aftermarket replacement parts. 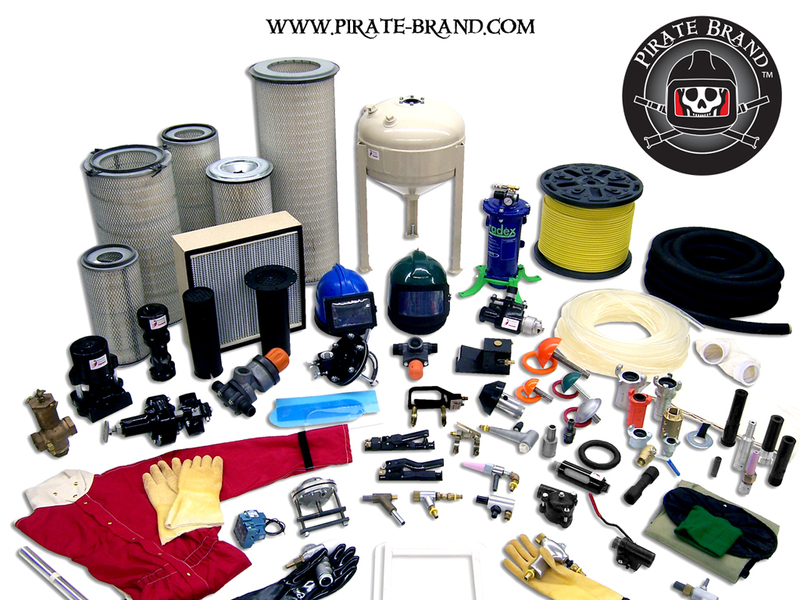 QUALITY: Pirate Brand® parts and equipment are engineered and built to withstand the heavy demands of the abrasive blasting industry. 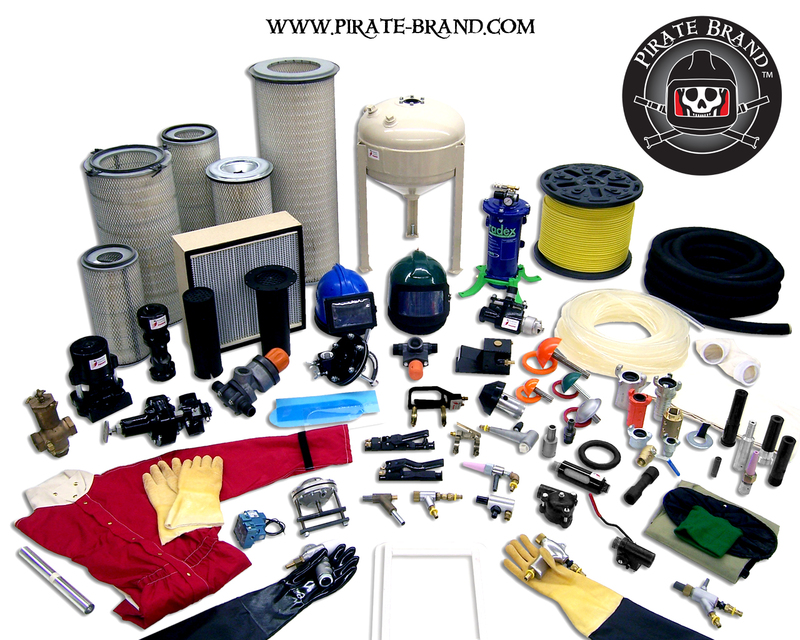 Our aftermarket parts are 100% compatible replacements for all the OEM parts listed in each parts compatibility chart in the online catalog. We subject all our products to strict quality control testing to ensure the best possible performance is achieved. If there is a way to improve the design, we will find it. Many of our products feature a powder coat tough finish which prolongs the life of the product, resists corrosion and keeps your equipment looking good. 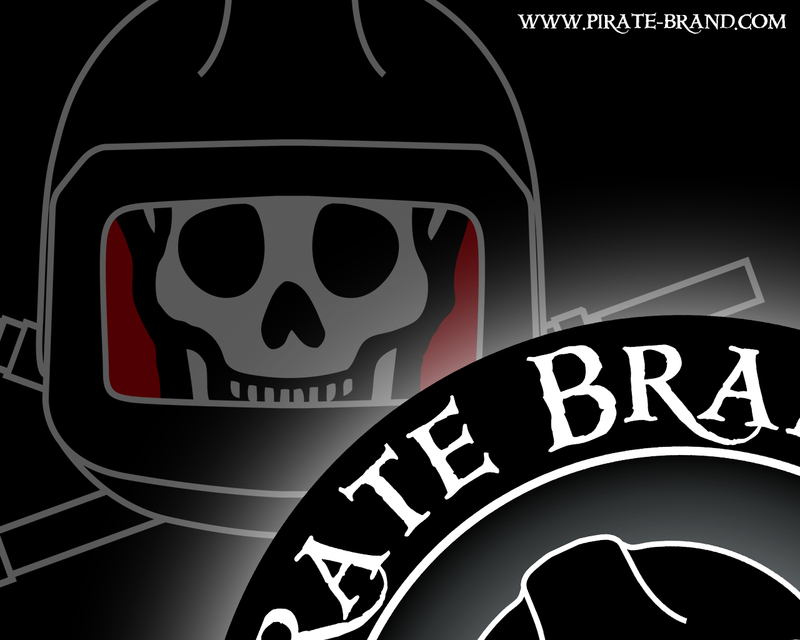 This is just one of the many ways we strive to make sure you get a quality product. 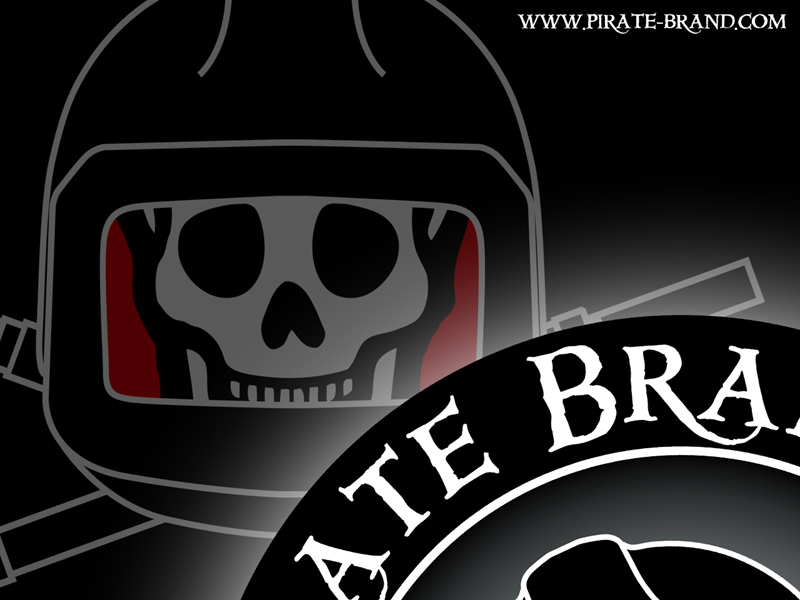 In the tough world of abrasive blasting, quality is crucial, and Pirate Brand® delivers.